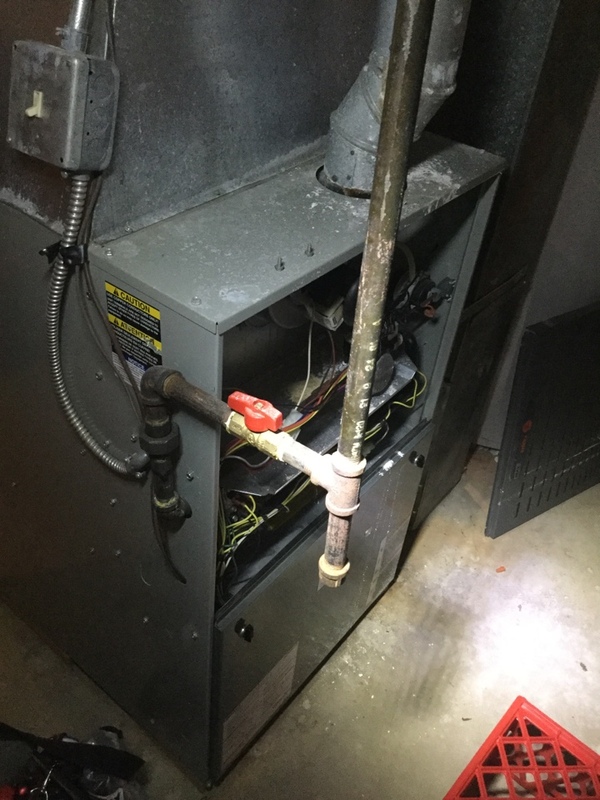 One Hour Heating & Air Conditioning of Elk Grove Village IL provides heater and air conditioning repair, service, installation and services in Lisle IL and surrounding areas. Check out what some of our customers are saying about One Hour Heating & Air Conditioning of Elk Grove Village IL Heating and Air Conditioning services. The service was as expected, since I've been a customer for some years. The technician (Anthony) explained everything to me so that I could understand. He took the time to check my returns which are located in my attic. He deserves a HUGE RAISE and should be the model for all your technicians. 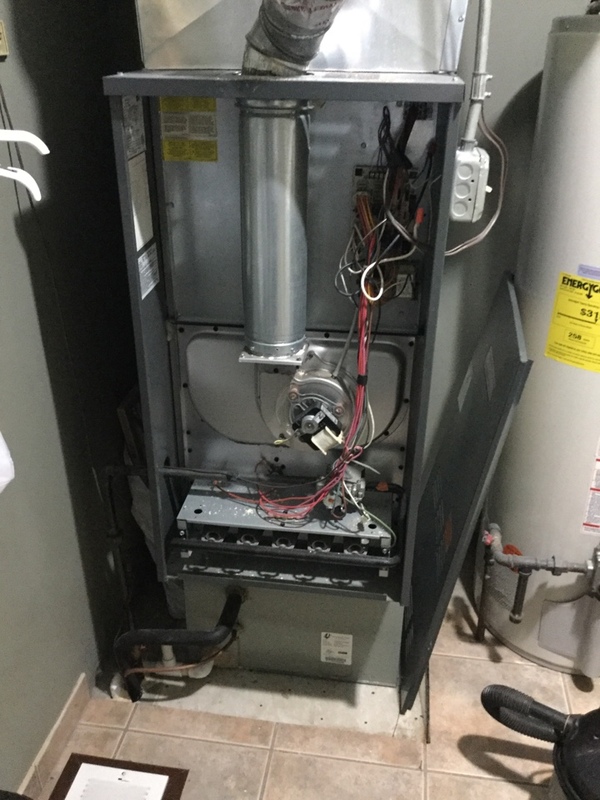 Another satisfied customer after having their ac system maintenance. For Lisle, IL Heating and Air Conditioning Service, contact One Hour Heating and Air Conditioning today!